User satisfaction, compliance, and service-level agreement obligations all depend on the performance integrity of your servers. But without the proper management strategies in place, these crucial workloads are more susceptible to downtime. 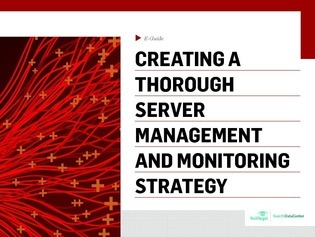 In this guide, learn how to strengthen your server management and monitoring strategies and pick the right tools to strengthen your workloads’ reliability.